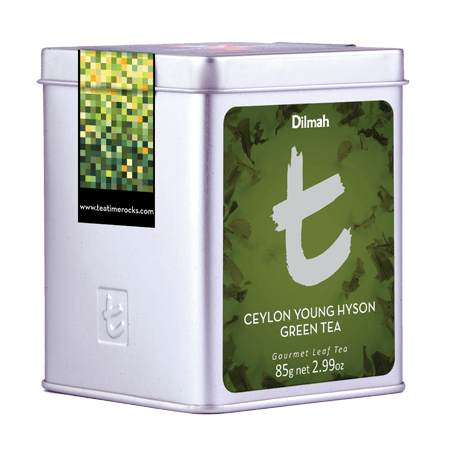 A bright Single Region Ceylon Green Tea grown at 1,400 feet above sea level. 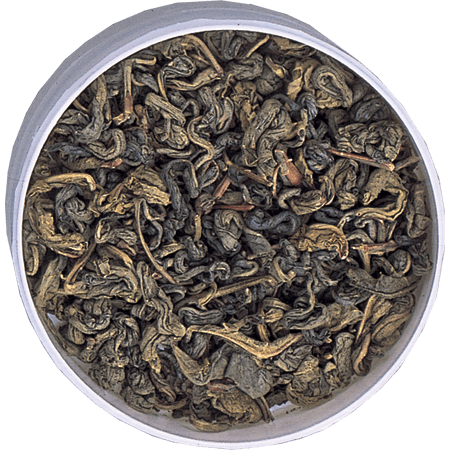 Elegant in appearance, the long, well twisted leaf yields a pleasingly gentle brew. 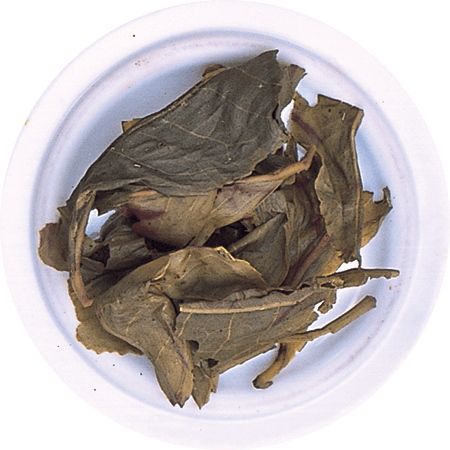 The large leaf unfurls when infused, often revealing a full tea leaf. 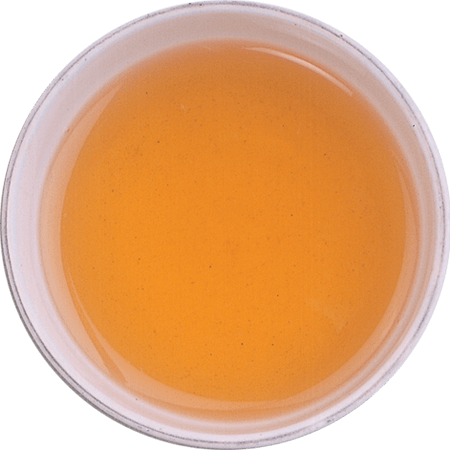 This brisk green tea offers notes of herb and citrus fruit which come together in a clean finish with a hint of sweetness. A delightful accompaniment to food, especially fish and salads, and a relaxing afternoon tea.